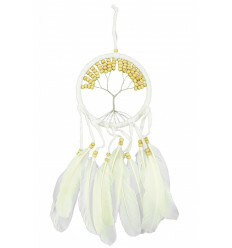 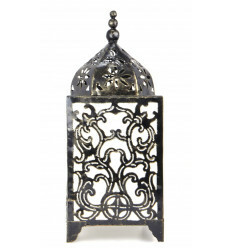 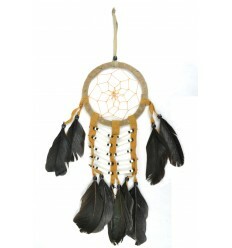 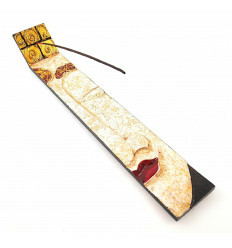 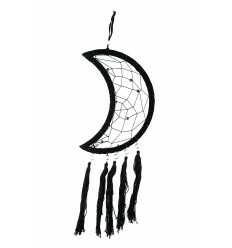 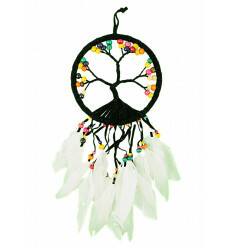 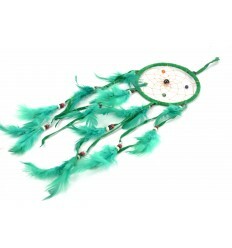 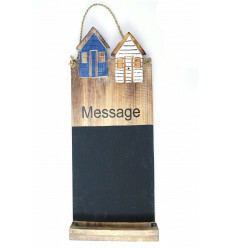 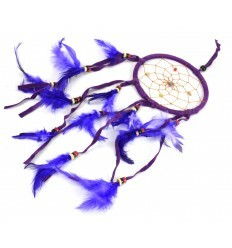 > Ethnic decoration>Hanging decoration>Dreamcatchers>Catch dreams in turquoise blue - ideal rear-view mirror ! 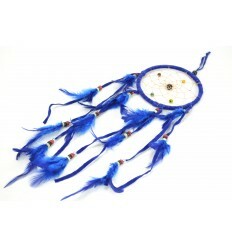 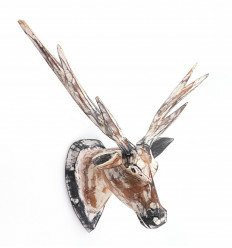 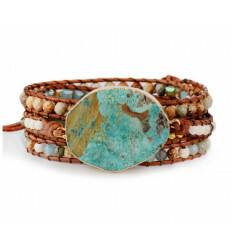 Catch dreams in turquoise blue - ideal rear-view mirror ! 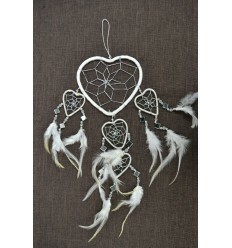 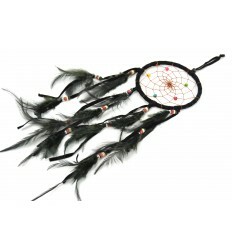 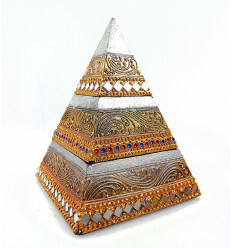 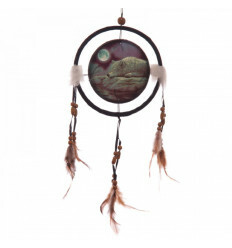 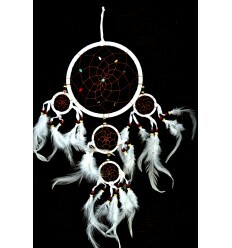 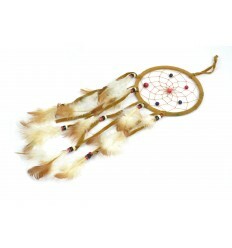 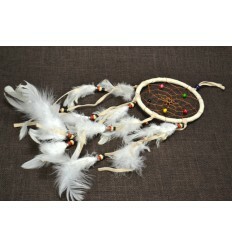 Catcher dream indian, also called the dream catcher. 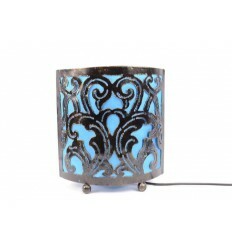 Color : turquoise blue. 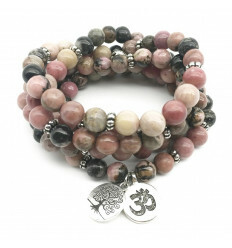 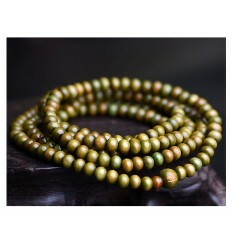 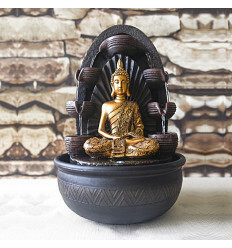 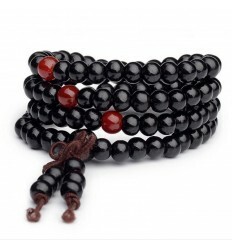 Bracelet Tibetan Mala beads wood 6mm green.